"I've been seeing Dr. B for 20 years. He's the best PCP in the area." "The best doctor and has a great staff in the office." 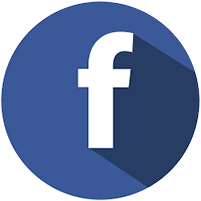 Dr. Batarseh is very knowledgeable, professional and friendly. "Every time I go to see Dr. Batarseh it has been great." "Dr. Batarseh is the BEST. He takes the time to listen and also explain in detail." "Dr. Batarseh is always willing to answer an and all of the questions that I may have." 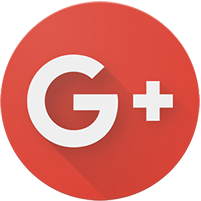 "Dr. Batarseh is by far one of the most knowledgeable and kind doctors I've ever had." "Dr. Batarseh is a wonderful doctor. He really cares." "Dr. Batarseh is an outstanding internist." "Dr. Batarseh is a great diagnostician and knowledgeable physician." 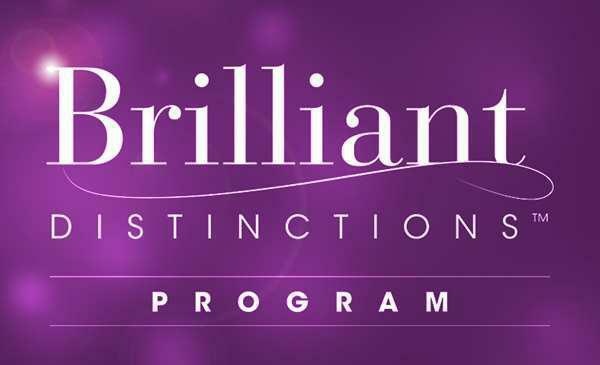 Dr. Walid Elkhalili is part of the Allergan Brilliant Distinctions Program! 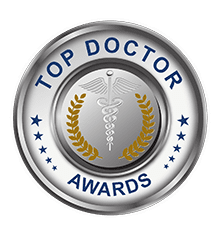 Dr. Basel Batarseh and Dr. Walid Elkhalili are recipients of the prestigious Top Doctor Award! 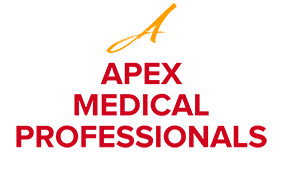 Apex Medical Professionals accept most major insurance plans accepted. Here is a lift of just a few of the insurance plans we accept. If you do not see your insurance plan listed please contact our office. At the current time, we are not accepting United Health Care AARP Complete.